Long before a client’s search assignment has begun, Humana has trained its Consultants to become qualified search and recruitment professionals in the client’s industry. Humana Consultants regularly participate in training to update and refine the skills they have to offer. 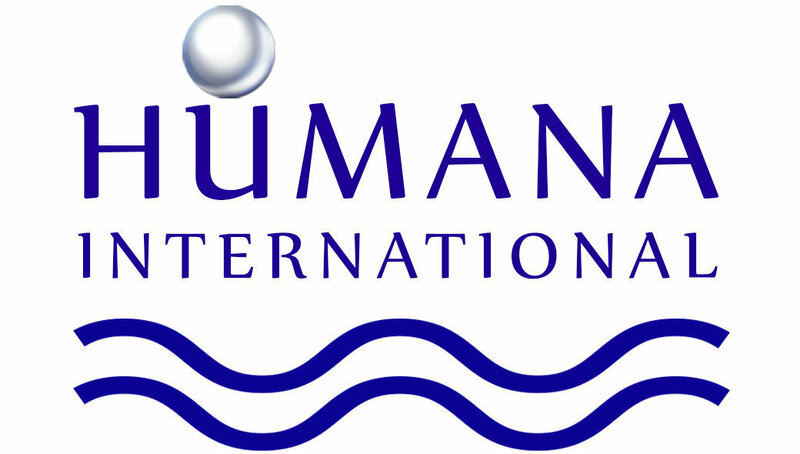 Prior to joining Humana, most have worked in their specialised fields and have amassed knowledge of the marketplace, developing both valuable contacts and an awareness of trends and issues that are specific to the search assignment. Humana’s search process has been refined and updated to keep pace with both the current candidate market situation and the available technology. The heart of the process is the development of a customised recruitment plan that fits the client’s needs. First, we learn about the client’s corporate culture and short- and long-term goals. Next, we define the scope of the assignment and work with the client to create profiles of the positions to be filled. Using all the resources at our disposal, including competitor information, sources within the industry, confidential referrals, Internet databases and the extensive Humana and MRI network – we surface potential candidates. Acting as a staffing partner to our clients, we contact potential candidates and outline the position specifications. During the interview process, we also present the responsibilities, benefits and future advancement opportunities within the client company. At the same time, we closely check the candidates’ qualifications, measuring them against the position profile we’ve developed with the client. We then narrow the candidate list to those who are the most appropriate selections. These candidates are then profiled and reference checked. We review each candidate with the client, evaluating qualifications and potential. Only then do we schedule interviews with the client’s management team. If needed, we will assist the client in scheduling and monitoring the interview process. After the interview, we continue our role as staffing partner, analysing the results in terms of commitment, offer, feedback, follow-up and other considerations. Once the client has decided on the right candidate, either the client can make the offer, or we can assist the client during this critical stage. Our services include helping mediate salary, starting date, relocation and benefits. We also help the candidate follow through on both resigning and dealing with counteroffers. Even after the candidate has agreed to the offer and has started working, we maintain close communication to ensure that both the client and the candidate are satisfied.